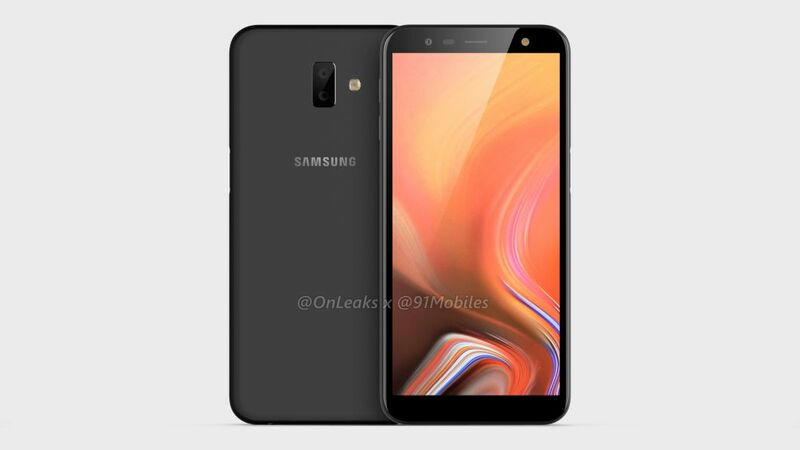 Certifications and support pages have revealed that Samsung is gearing up to launch the Galaxy J6 Plus in the near future. 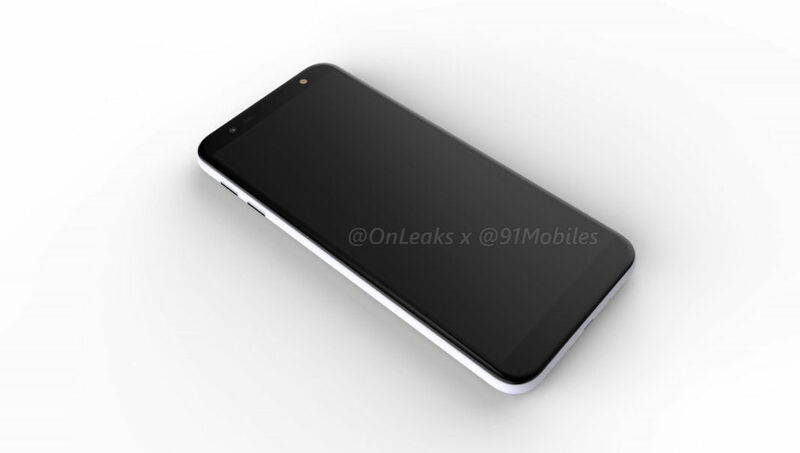 There is also evidence showing that the company will market this model as the Galaxy J6 Prime in some markets. 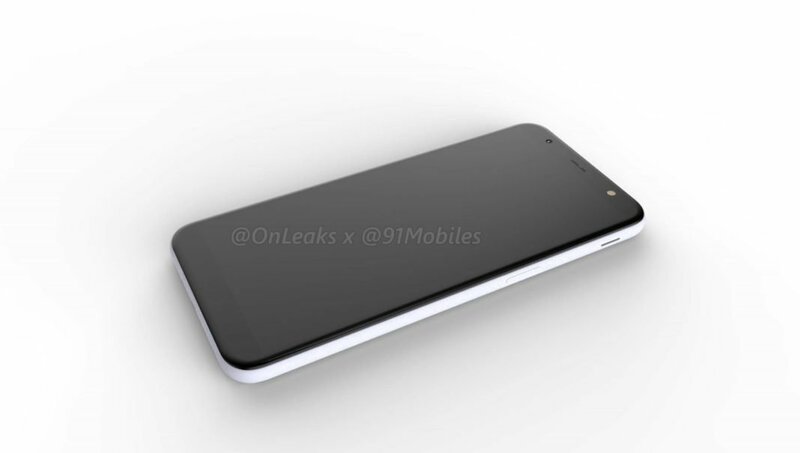 While the ‘Plus’ suffix is a hint for what to expect from this device, there hasn’t been any significant leak so far. 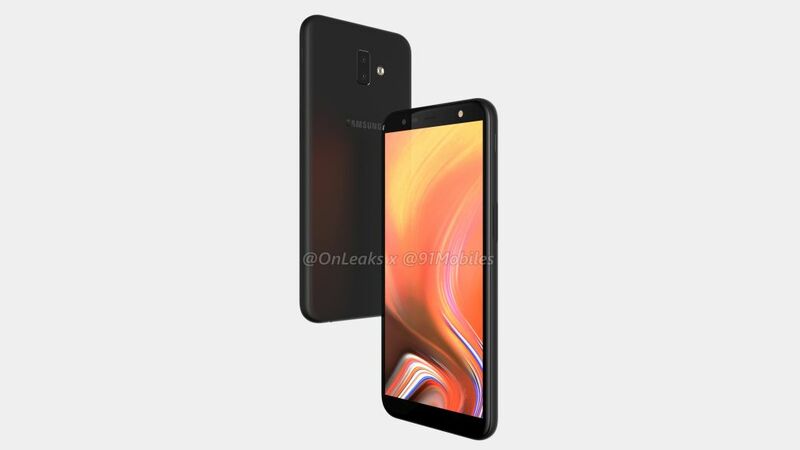 Though it isn’t exactly a ‘leak,’ 91mobiles and Onleaks have teamed up to publish the CAD renders and a 360-degree video of the Galaxy J6 Plus, which mostly confirms our conjectures about the device. As predicted, the Galaxy J6 Plus brings a bigger 6-inch screen and a vertical dual-camera setup on the back. The renders peg the device dimensions at 161.6 x 77 x 8.2 mm. The most interesting revelation from the video, however, is the alleged side-mounted fingerprint reader, possibly embedded into the power button on the right side of the device. 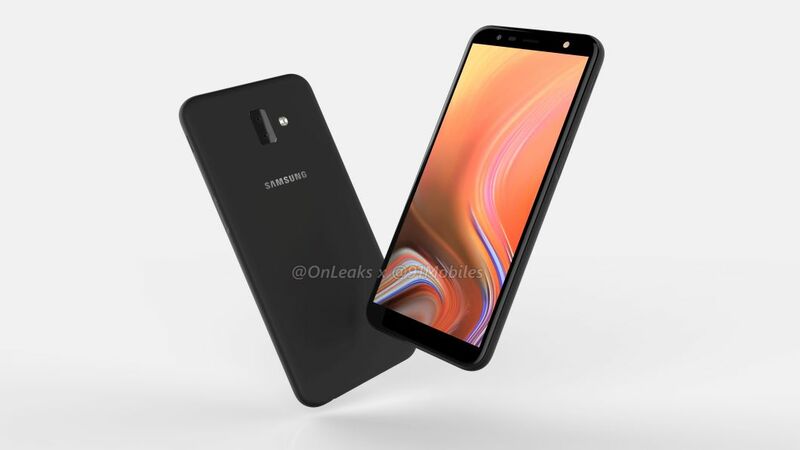 So far, the company has placed fingerprint sensors either on the front or back of the devices, making this the first Samsung smartphone to break the trend. If true, the new placement is bound to make device handling experience different for right and left-handed users. 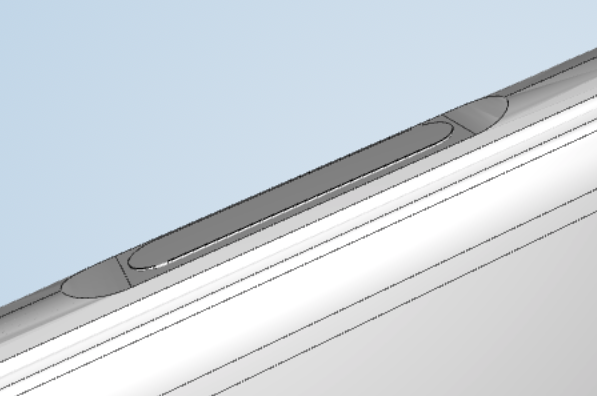 Accuracy is also questionable since the sensor surface area will be smaller on the sides. There were reports that the Galaxy J6 Plus will swap the Exynos 7870 SoC for a Snapdragon 450 chipset, but we haven’t seen any clinching evidence yet. 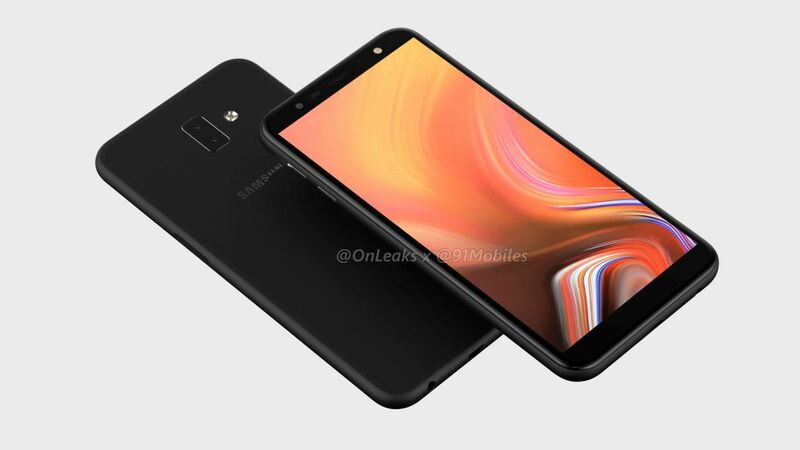 Since Samsung tends to use both Exynos and Snapdragon variants of the same model to cater to different regions, a Snapdragon processor being used as a differentiator between the Galaxy J6 Prime and Plus variants is not far-fetched.